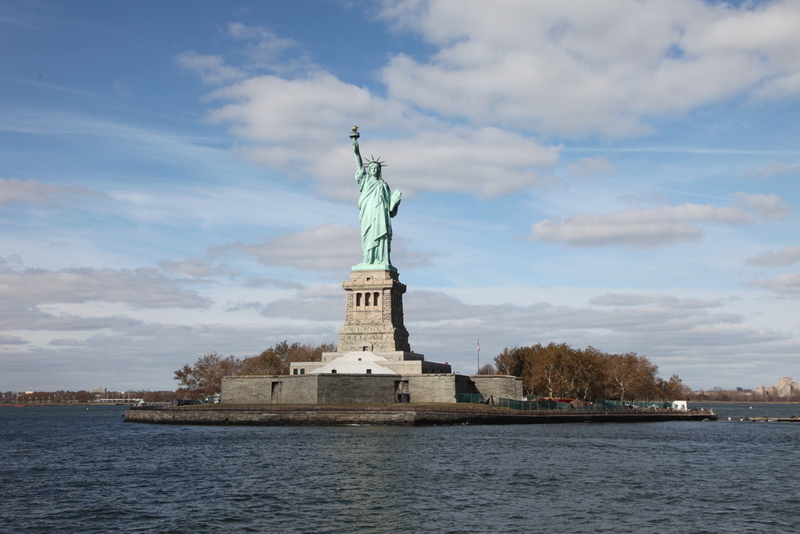 The Statue of Liberty was given to the United States of America by France for America’s 100th Birthday of their Independence. It was unveiled 10 years late on October 28th 1886. 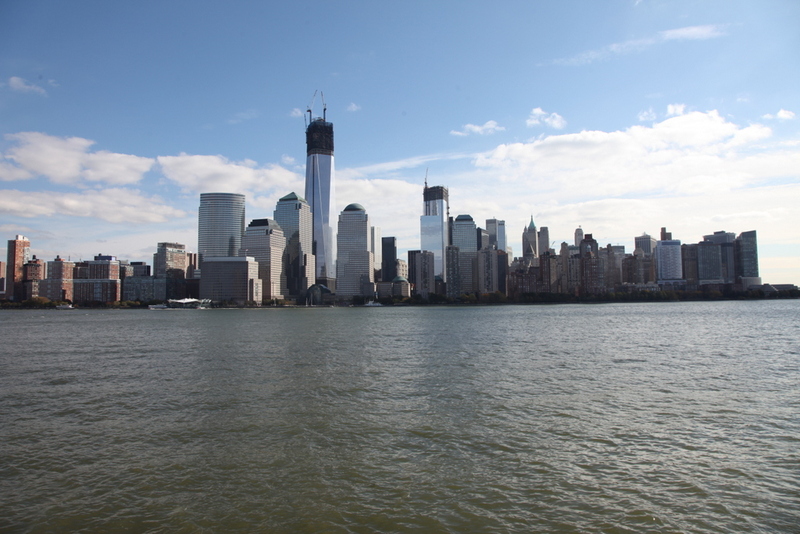 The New York skyline as we saw it from one of the many Harbour cruises. My mother- in -law, Win, who is 95 years old joined us for our visit to the Metropolitan Museum of Art. 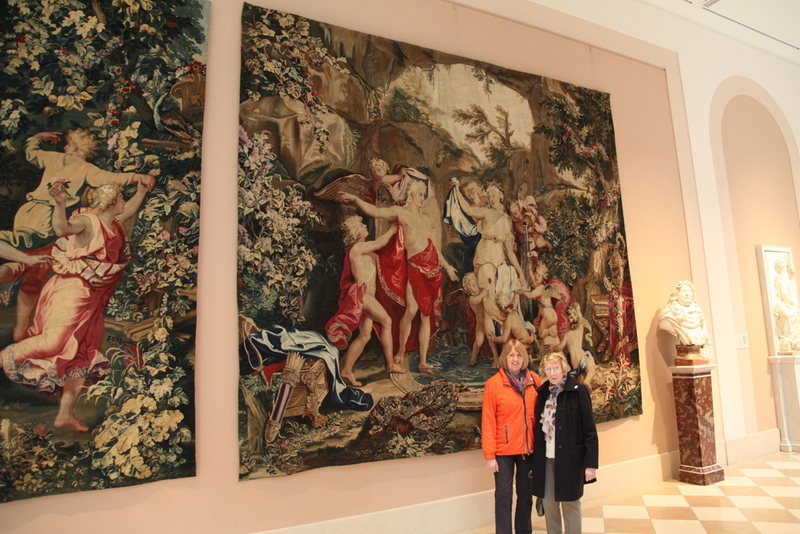 We were photographed in front of some large tapestries which were skilfully created centuries ago using wool, silk and metallic threads. 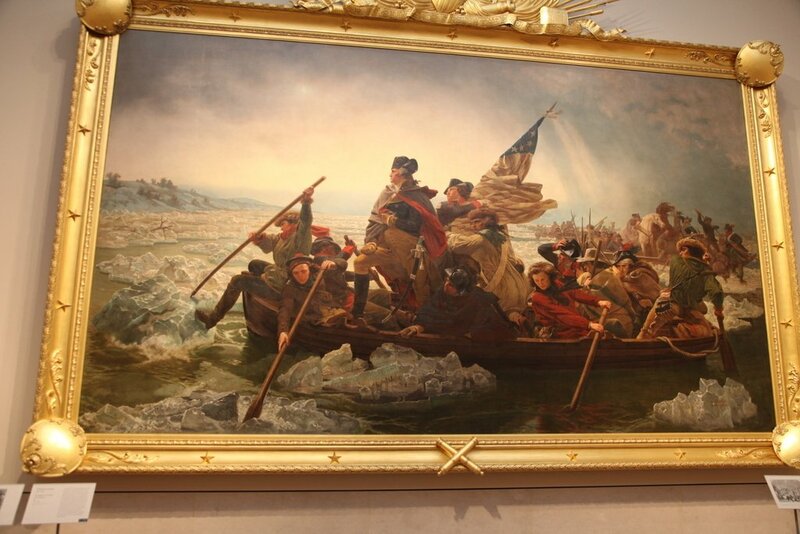 One of our favourite paintings was of George Washington crossing the Delaware River. What season do you think it is? The main clue is in the water. At the end of October I set of with my husband Greg and my mother- in-law Win to visit New York where Greg was to run in the New York Marathon. The Marathon was cancelled but we still had a great time seeing the sights and visiting the Metropolitan Art Museum. I am posting these photos with my students and fellow Visual Arts Teacher, Glenys Vella in mind. I look forward to catching up with you all very soon. 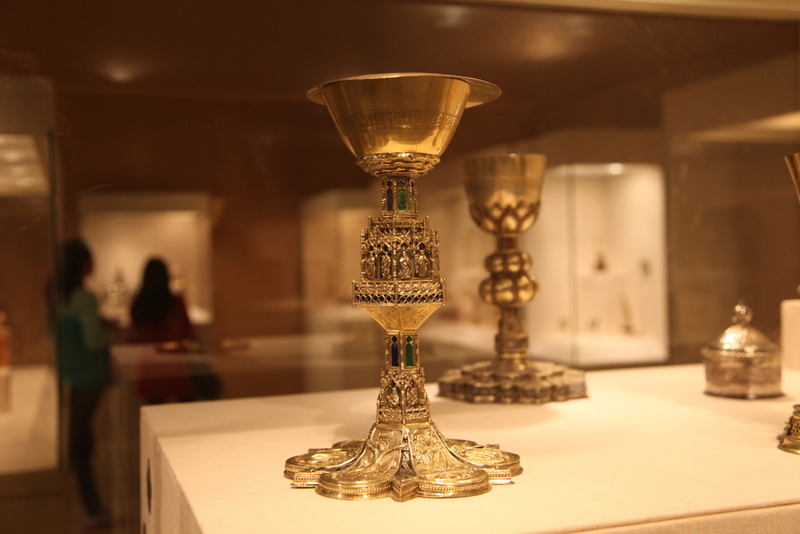 The beautifully crafted chalices above were part of an exhibition of religious metalware. Our younger students were asked where they had seen something like these. Some replied that they have seen them in their church while others had seen them in movies.